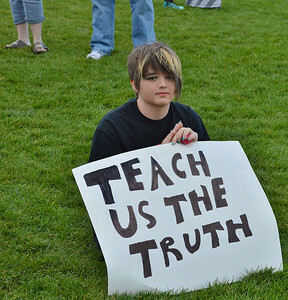 Young girl, a student, holding sign that says "Teach Us The Truth". 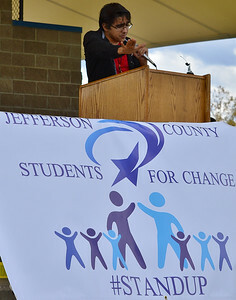 Young man, a high school student, gestures with hand while speaking from a podium, sign in foreground says "Jefferson County Students For Change". 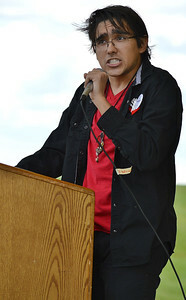 Young man, a high school student, gestures with hand while speaking from a podium. Young man, a high school student, speaking from a podium. 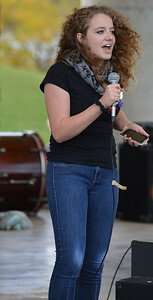 Young girl, a high school student, standing on stage speaking into microphone, holding a cellphone. 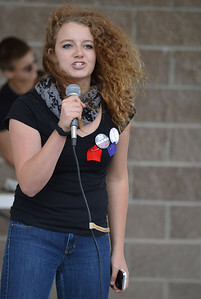 Young girl, a high school student, standing on stage speaking into microphone, holding a cellphone, wearing protest buttons. 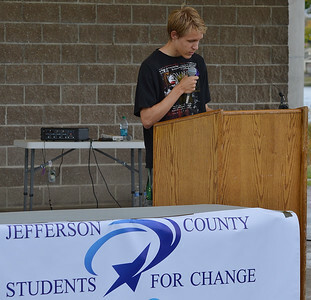 Young man, a high school student, speaking from a podium, sign in foreground says "Jefferson County Students For Change". Young woman, a high school student, standing on stage, speaking into microphone. 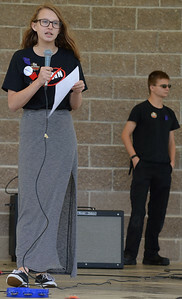 Young girl, a high school student, wearing long skirt, standing on stage, holding a paper and speaking into a microphone, in background, young man dressed all in black. 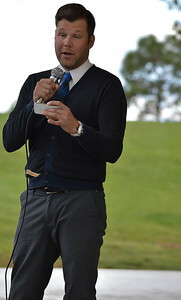 Man holding cellphone, speaking into microphone. 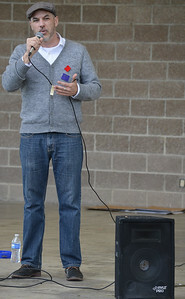 Man on stage, a teacher, speaking into a microphone. Young man, a high school student, handing change back to woman who bought a t-shirt, in foreground, piles of t-shirts reading JeffCo Students, on a table. 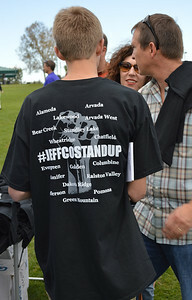 Young man, a student wearing a t-shirt that reads "#JEFFCOSTANDUP, and lists names of schools, next to him a man and woman. 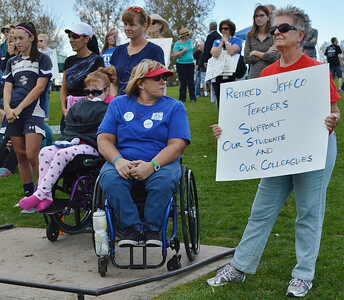 Retired teacher holding sign supporting students and colleagues, next to her woman and young girl, both in wheelchairs, in background other protesters with signs. Crowd of adults and students, some sitting, some standing, applauding, some wearing t-shirts about students. 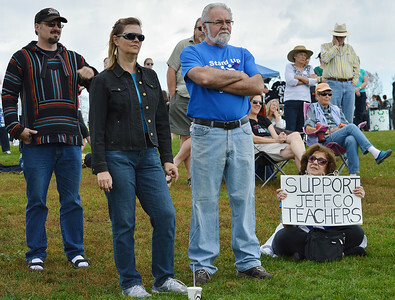 Two men and woman listening to speaker, next to them, woman sitting on ground holding sign that reads "Support JeffCo Teachers", others behind them standing and sitting in lawnchairs. 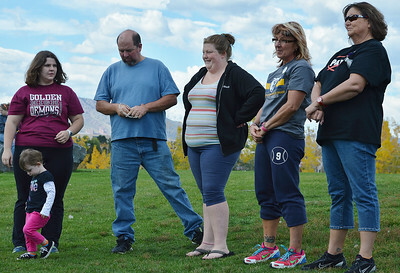 Three woman and man standing together listening to speaker, one wearing "Golden High Demons" t-shirt, young child playing in foreground. Two women and man talking, on ground in front of them a sign against reforms proposed school reforms. 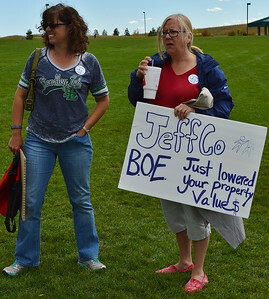 Woman with large drink in hand, holding sign about school board reforms lowering property values, next to her another woman holding backpack. 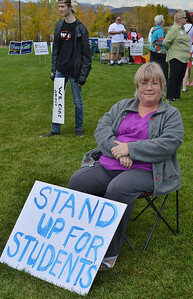 Woman sitting in chair, sign at her feet reading "Stand Up For Students", in background student wearing leather jacket with sign walking by, campaign signs, and other protesters. 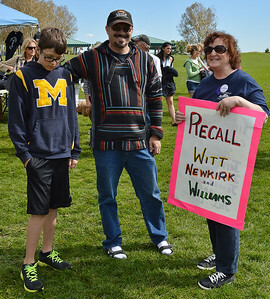 Young boy, a student, standing next to parents, mother holding sign about recalling schools board members. 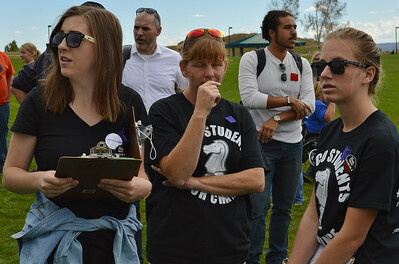 Two young girls, students, wearing "JeffCo Students For Change" t-shirts, one holding clipboard, between them, older woman wearing same t-shirt. 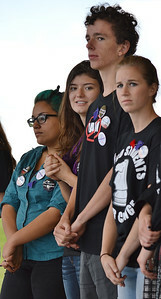 Three young girls, high school students, standing together listening, one with large tatoo of tree on her arm. 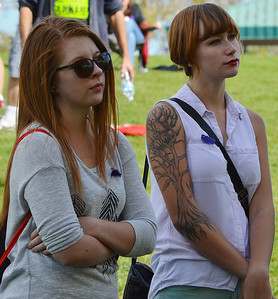 Two young girls, high school students, standing together listening, one with large tatoo of tree on her arm. 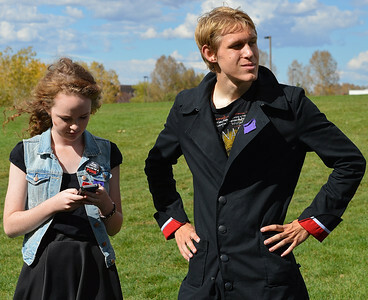 Young man standing with hands on hips, next to him young girl looking at cellphone, both high school students. 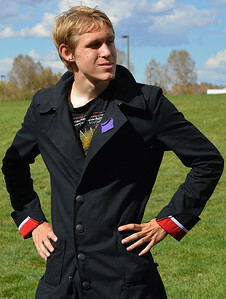 Young man, a high school student, standing with hands on hips. 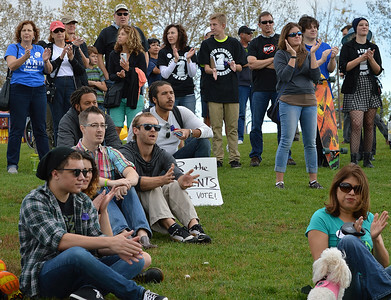 Two young women standing listening, one turned toward camera, one holding clipboard, below them young man sitting on ground. 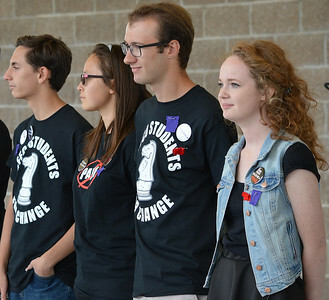 Young woman turning toward camera, school protest buttons on side of jeans, in foreground student wearing protest t-shirt. 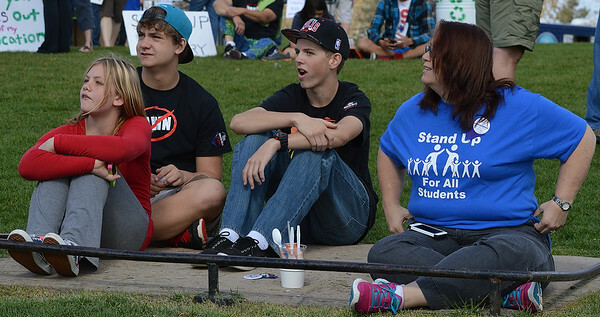 Woman wearing "Stand Up For All Students" t-shirt, sitting on ground, sitting next to her three students. 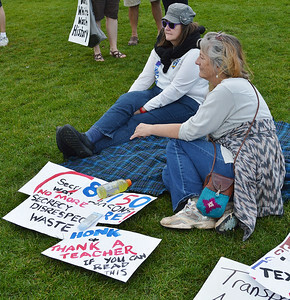 Two woman sitting in lawn chairs seen from behind, one gestures to the other, on ground, sign reading "My Daughter Is A Jeffco Student, She Knows History". 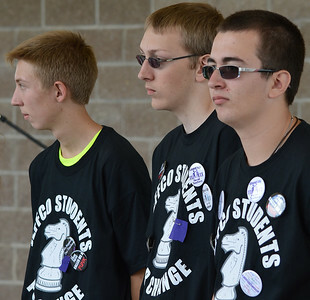 Three young men, high school students, standing together, all wearing "Jeffco Students For Change" t-shirts. 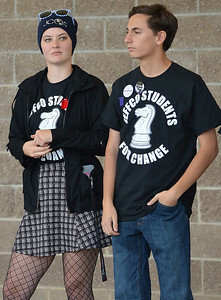 Two high school students at school protest, both wearing "Jeffco Students For Change" t-shirts. 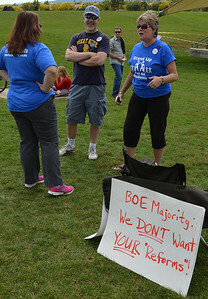 Two women sitting on balnket in park, next to them, sign supporting teachers.